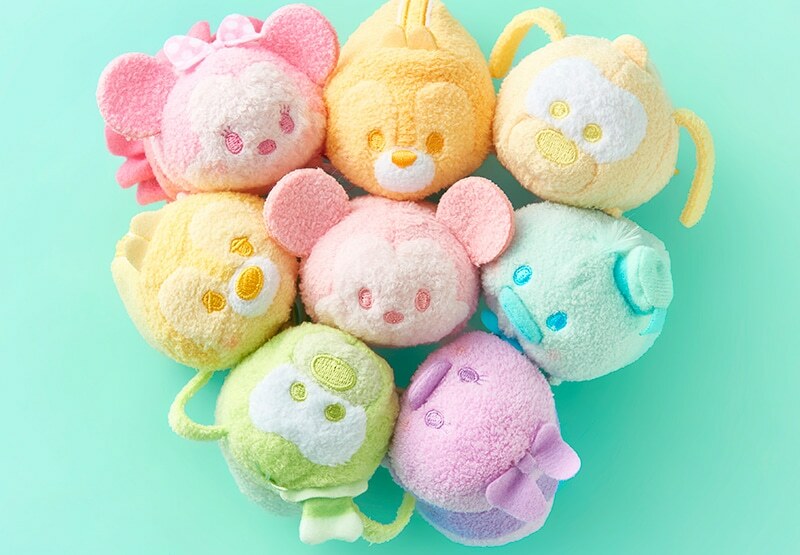 A new Tsum Tsum collection is coming to Japan featuring seven characters in bright, pastel colors. 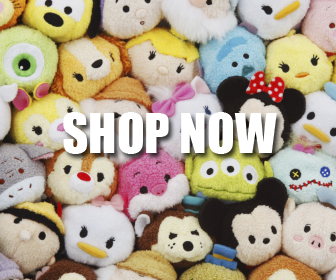 The set includes Mickey, Minnie, Donald, Daisy, Chip, Dale, Pluto, and Goofy. It will be available online on January 25th and in stores on January 29th.